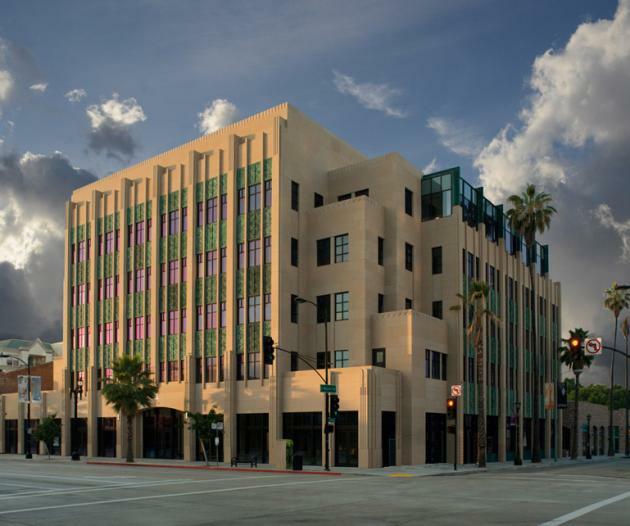 Playhouse Plaza is a 155,000-square-foot mixed-use development located on a 58,000-square-foot site in Pasadena’s historic Playhouse District. 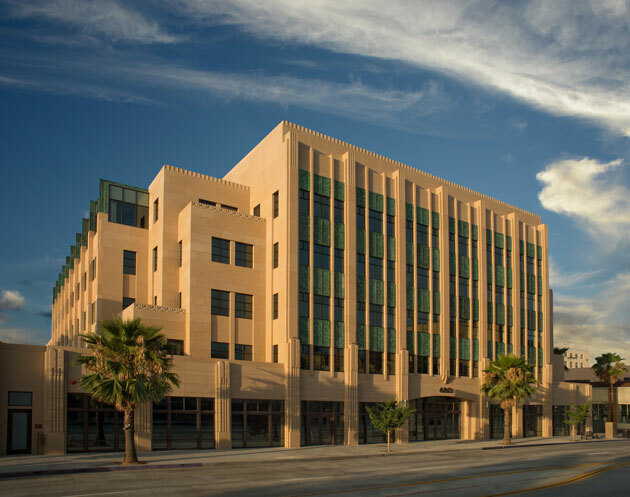 The LEED Silver project includes 137,000-square feet of office space that are organized around a series of courtyards and paseos. The ground floor is continuously open to the courtyards and adjacent sidewalks which are fronted by 18,000-square feet of retail and restaurant space. 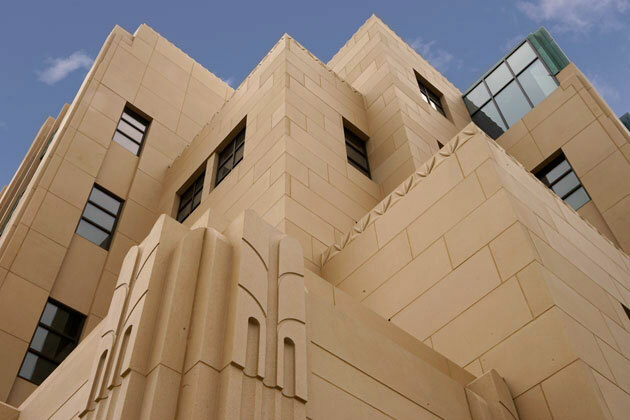 The building is divided into several discreet volumes, characteristic of the existing built patterns of its surroundings. 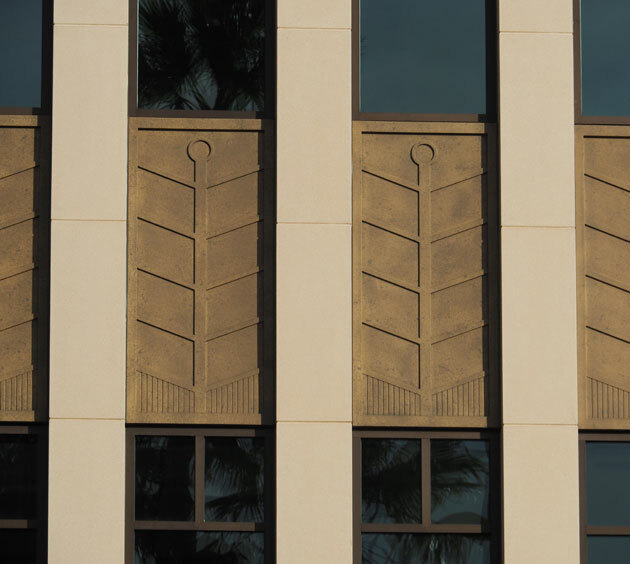 A five-story office building on the corner of Colorado Boulevard and El Molino Avenue steps down in the middle of the block to an interconnected four- and then three-story office building which extends to the southern edge of the site. 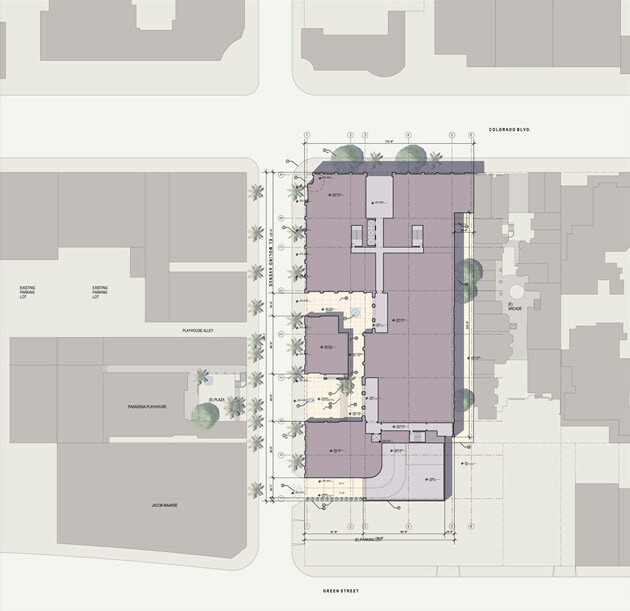 Two-story commercial buildings face El Molino, defining a courtyard that forms one grand mid-block quad with the existing Playhouse courtyard that is connected through a traffic table across the street. Rendered in different styles and materials to minimize the development’s impact, these varied massings and scales visually bond the Playhouse Plaza project with the surrounding historic district. The project was designed through a model public-private design process that was carried out as a twelve-part charrette.